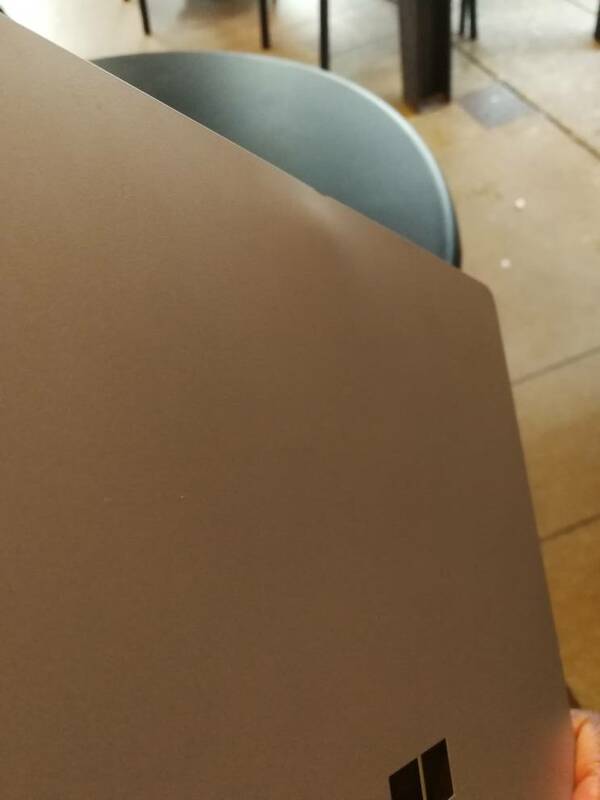 I took my SB2 out yesterday only to find a small hump like knot on the back of the screen (tablet) side (see pics below). I keep it in a Surface designed bag with nothing else in it and don't know how this could if happened. Maybe I put the bag down to hard...I don't know. The weird thing is that the hump has gone down a bit since I noticed the damage yesterday. Could this have something to do with the liquid cooling system? Could this be a hardware problem? Either way would this be covered under warranty you think? Looks like an impact dent, at least from the pictures. I very much doubt it would be covered. I don't even see what you're talking about, but the question I have is this: Is it bulging out, or indented? 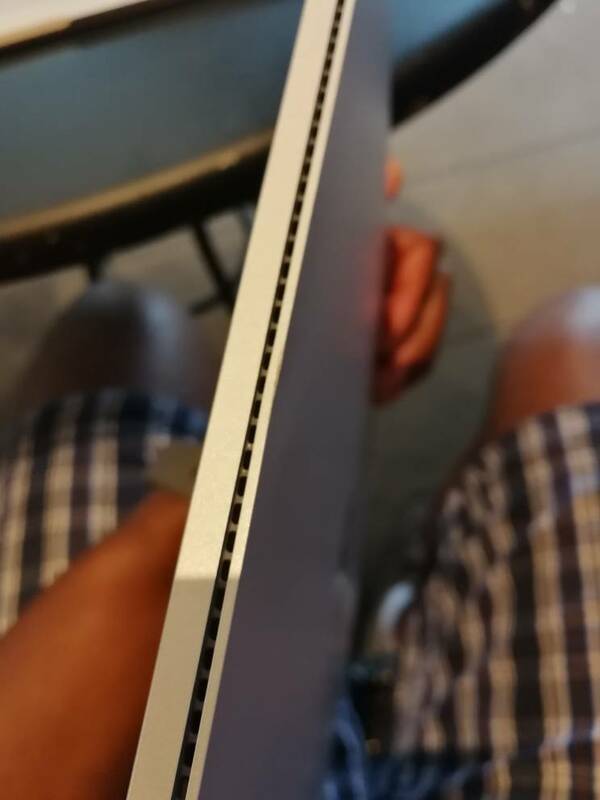 If it is bulging outward, I would take it to the store, because they have had issues with battery bulging (which can be a precursor to an explosion or fire), and they replaced my SB1 with performance base by giving me a SB2. No charge, and while I was still under Microsoft Complete, he said they replace the bulging battery units even if not under warranty. Ya its hard to see from these pics. It's a slight bulge almost like a massive pimple. 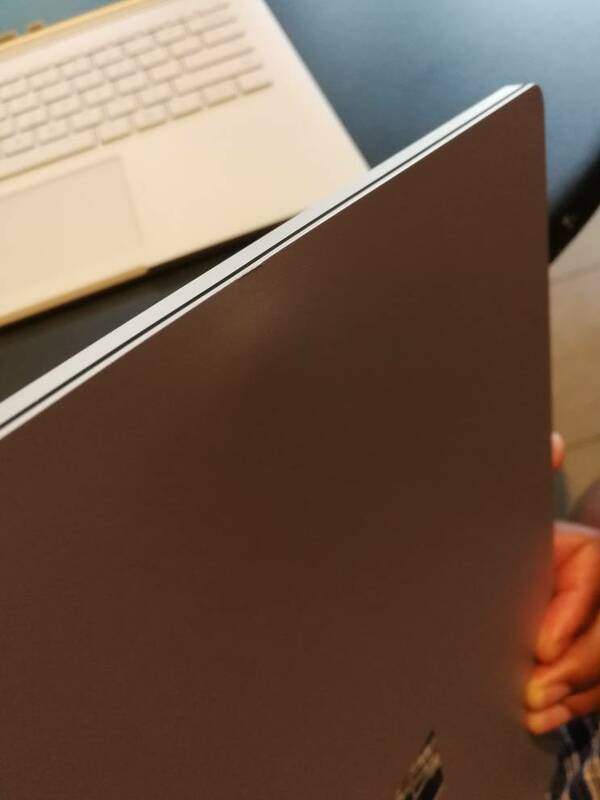 I've owned surface products for years and have dinged them here and there, never seeing a bump like this before. I haven't had the time I'll drop by the store later today or tomorrow.